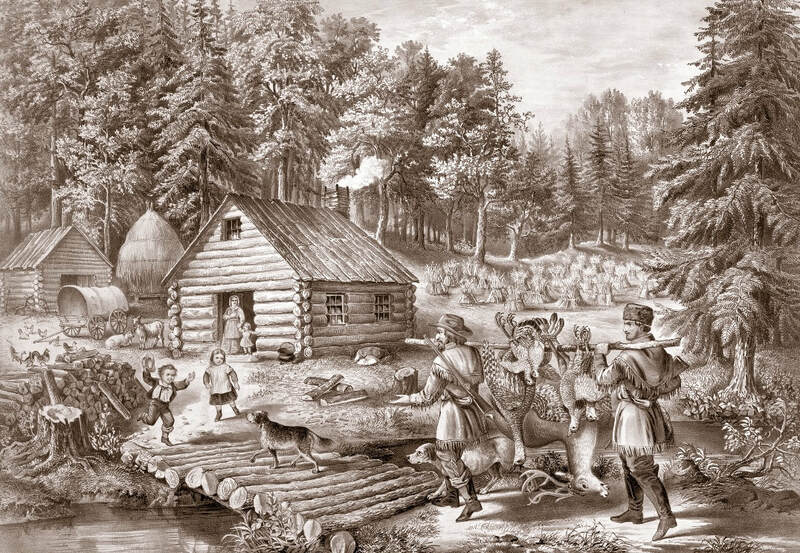 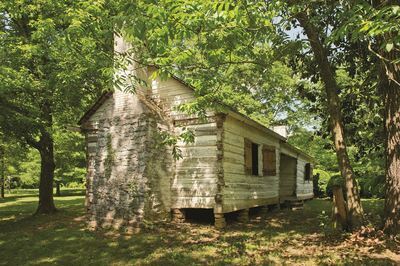 While most settlers who descended on the Alabama Territory hoped to carve farms and plantations from their little corners of the future state, others pursued a more urban vision of the path to prosperity. 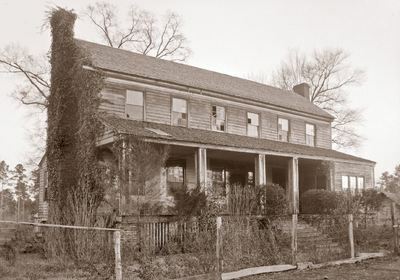 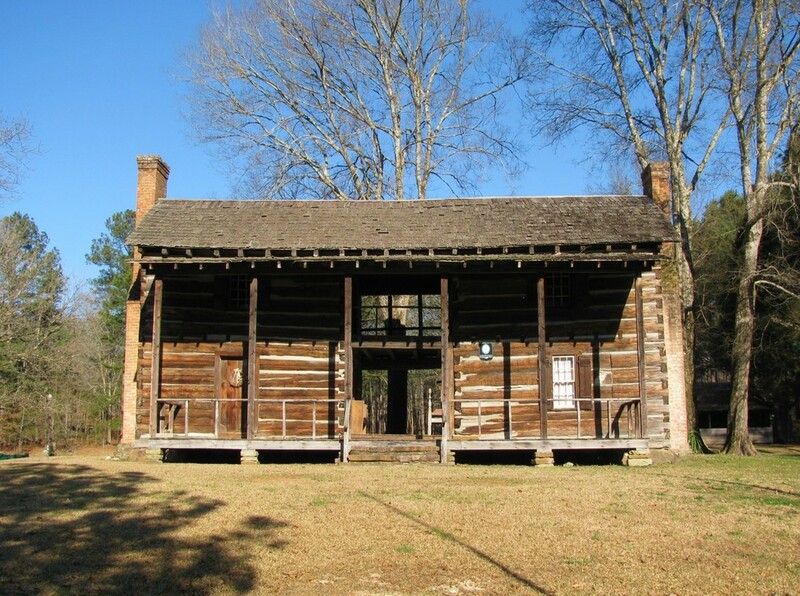 The year 1818 featured some of the Alabama Territory’s most frenzied and optimistic speculation, investment, and general dreaming and scheming in this regard. 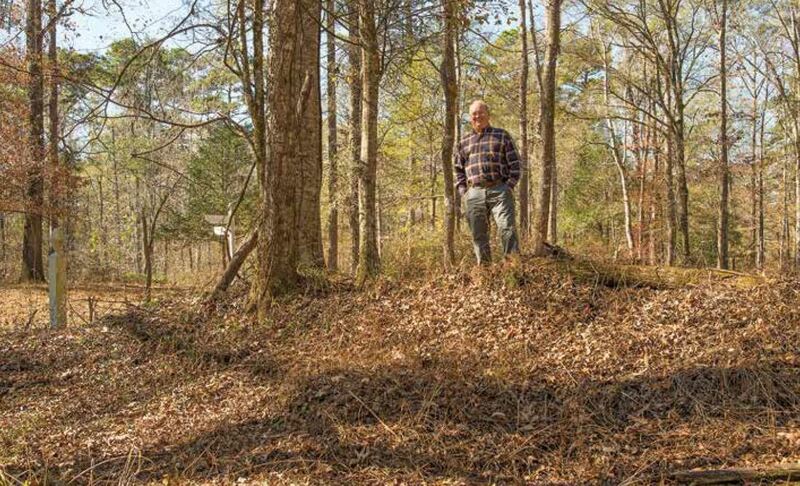 In one of the most elaborate examples of a common territorial phenomenon, for example the Cypress Land Company offered the first lots for sale in the planned city of Florence on July 22. 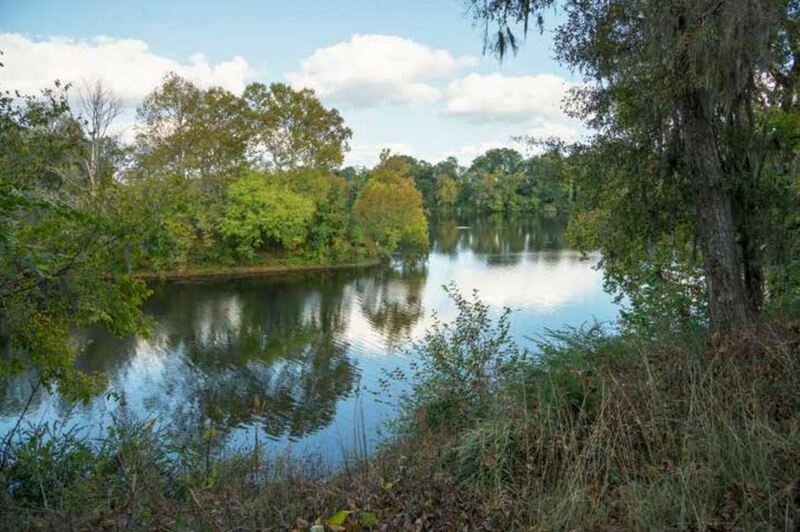 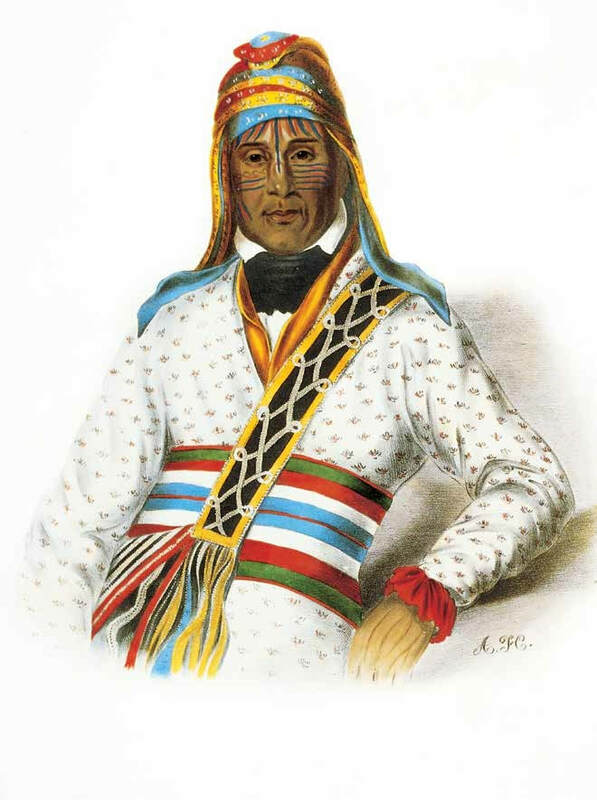 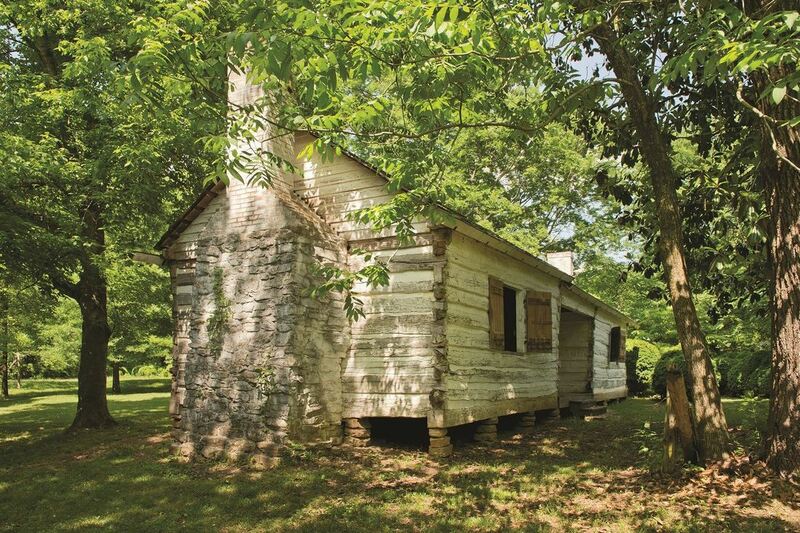 The Alabama Territory’s cultural and economic landscape was well defined by spring 1818. 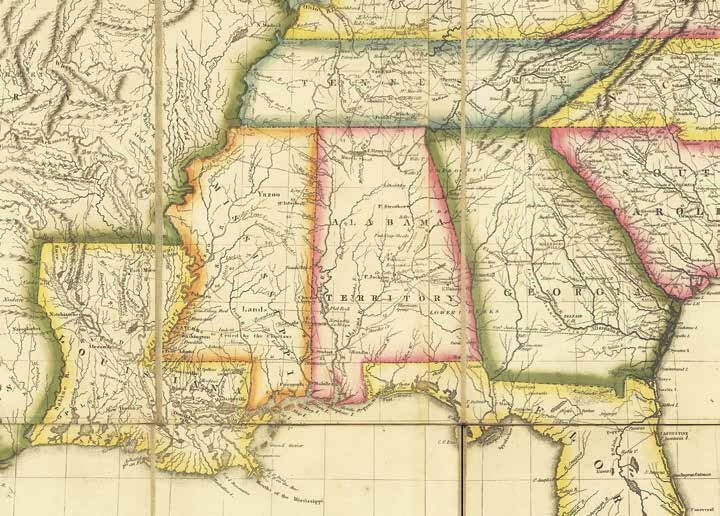 As the territory entered its second year of existence, cotton, transportation networks to facilitate its trade, and a fundamental reliance on slave labor had meshed to form the key parts of the structural bedrock on which the new state would rise. 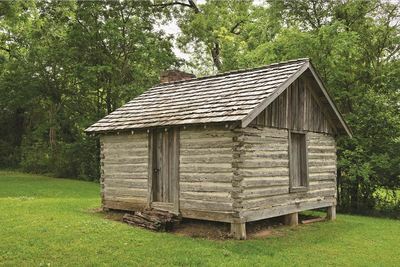 During the year ahead, these aspects of the territorial experience would both cement and extend their influence into virtually every aspect of Alabama life. 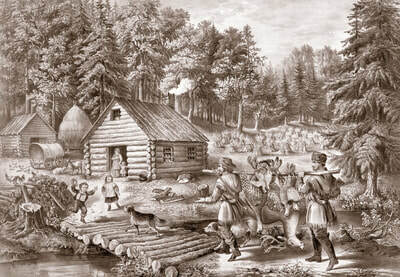 One particularly significant area was transportation. 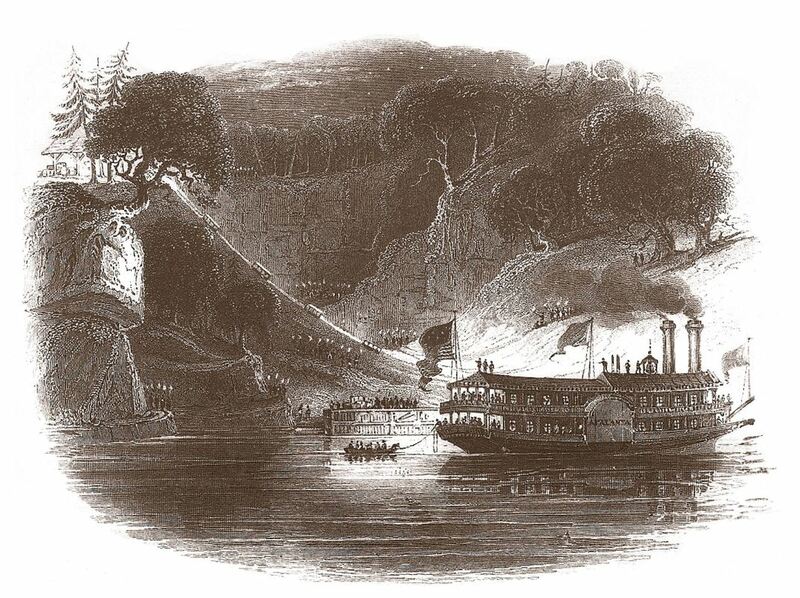 Alabama’s first steamboats were a far cry from the floating palaces of river travel’s heyday—slower, smaller, and far less powerful or reliable than those of the coming generation—but they marked the beginning of the era of revolution in riverine transportation. 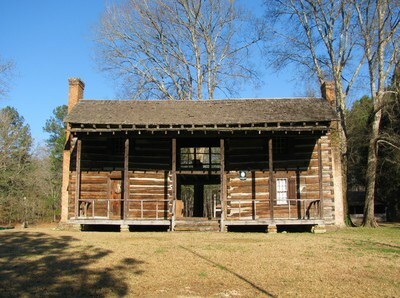 On January 19, 1818, the members of the Alabama Territory’s legislature gathered in St. Stephens for the ﬁrst of two lawmaking sessions conducted prior to statehood. All thirteen members present—twelve lower house members and one upper—originally had been elected to the Mississippi Territory’s General Assembly. 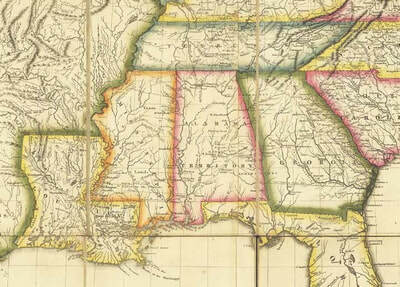 To facilitate organizing the government of Alabama, the act enabling division of the territory had speciﬁed these representatives would serve the remainder of their terms as Alabama’s legislators. 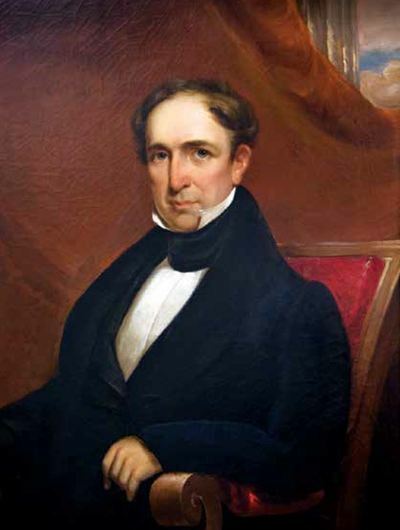 Beﬁtting Alabama’s humble and hurried origins, they met in rented rooms at the Douglas Hotel. 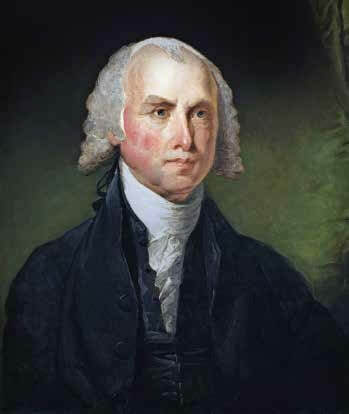 Appointed Gov. 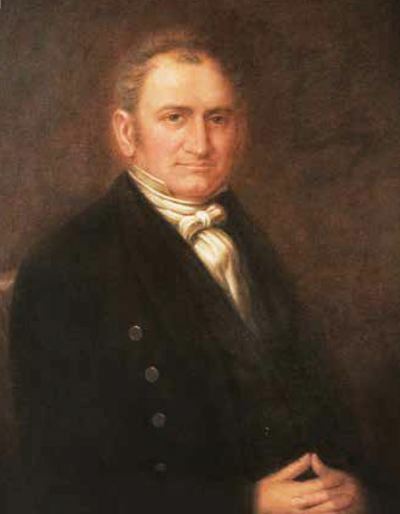 William Wyatt Bibb set the tone for administering business at hand in his written address to the assembly, which recommended careful attention to internal improvements and the promulgation of the means of education. Thus keeping one eye ﬁrmly on the future state they planned to erect, over the course of the next four weeks the legislators laid the groundwork for their own government.